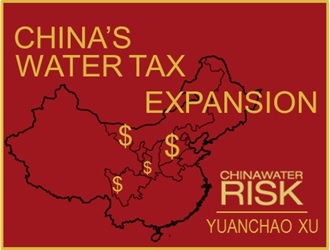 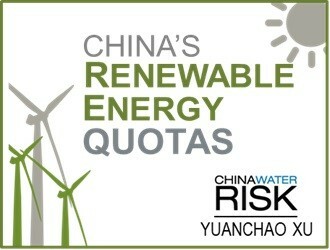 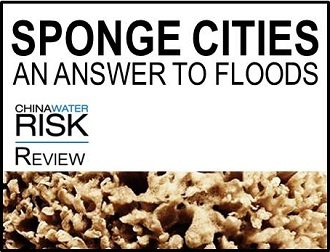 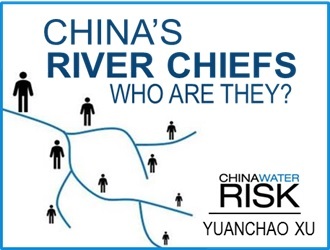 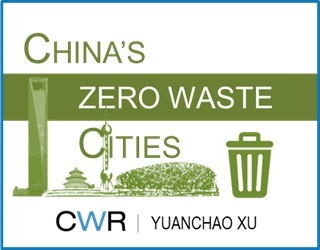 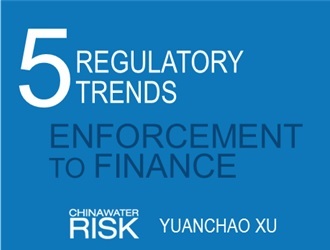 Yuanchao specializes in sectoral/regional water and climate risk assessment as well as China regulatory risk interpretation. 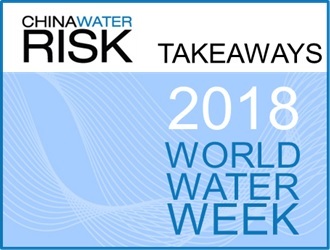 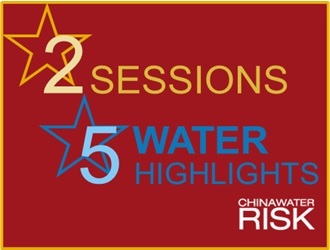 He has contributed to CWR’s water risk valuation work, presenting key valuation methodologies at the PBoC (China’s central bank). 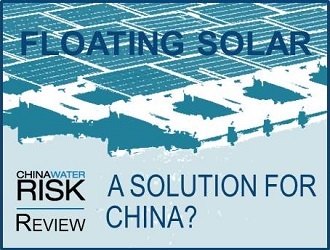 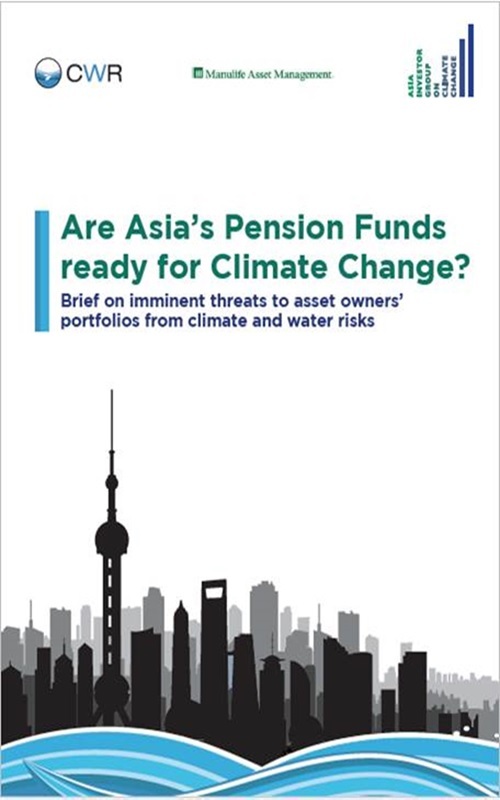 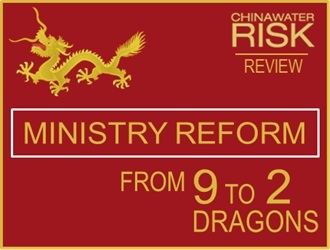 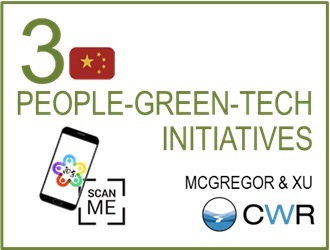 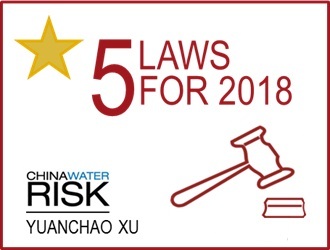 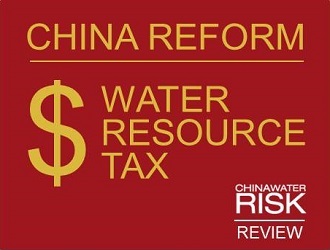 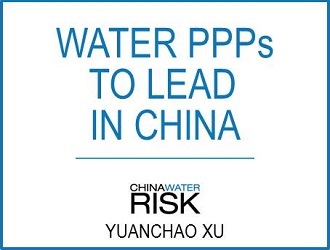 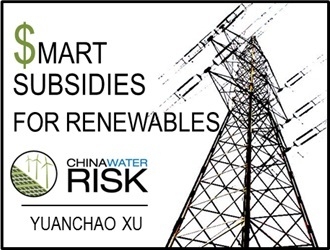 He has also written extensively about water regulations in China, representing CWR in the writing of the water risk chapter of the “Green Finance Series – Case Studies on Environmental Risk Analysis of Financial Institutions” led by the Chair of the Green Finance Committee of China. 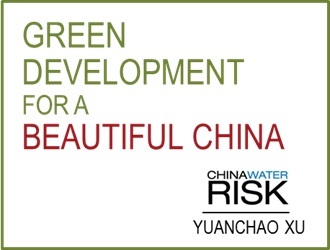 Yuanchao has Erasmus Mundus masters in hydro-informatics and water management. 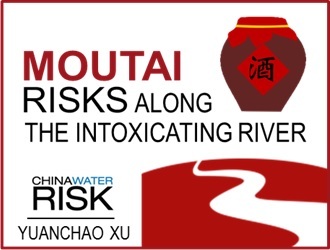 While in Europe, he applied his skills in climate forecasting and water resource modelling to the EUPORIAS project with DHI (Danish Hydraulic Institute) which resulted in a conference paper on seasonal climate forecasting. 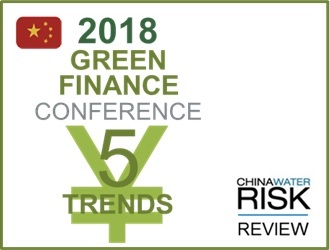 He went on to develop hyfo, an open-source R programme for climate scientists and modellers to analyse and visualize data as well as gfer for green finance and environmental risk. 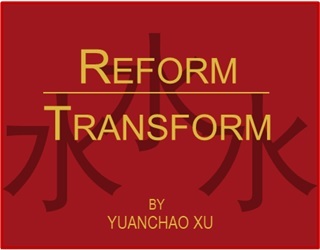 Yuanchao obtained his bachelors from the China Agricultural University where he specialized in heat energy and power engineering. 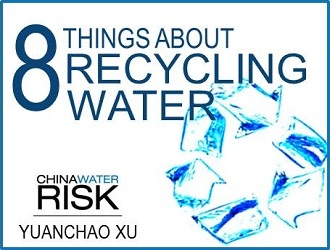 During his time there, he also patented a testing instrument for hydraulic machinery. 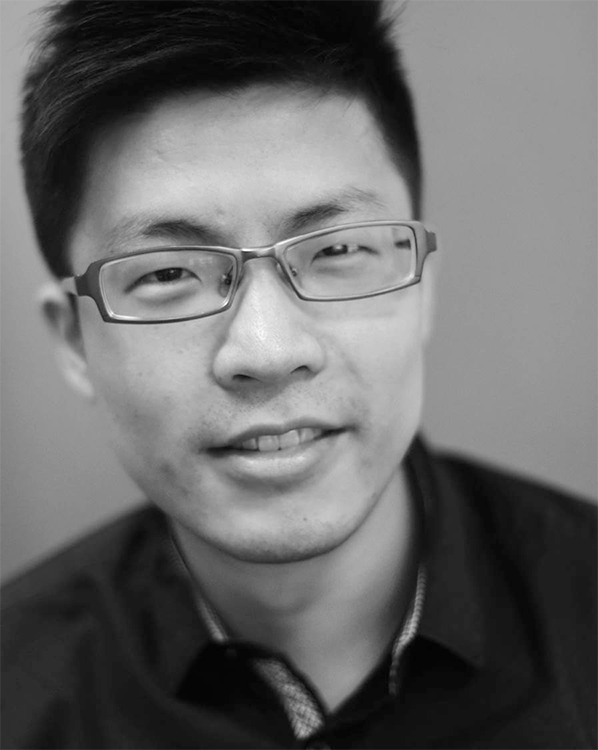 He has studied and worked in Beijing, Nice, Newcastle, Copenhagen and Hong Kong.